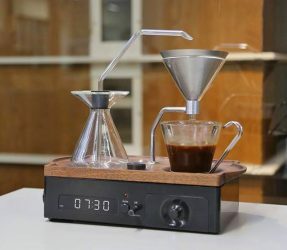 Here at Things I Desire you’ll find a wide range of interesting Drinks & Edibles. Choose from savory infused edibles, snacks, chocolate, hard candy, drinks, baked goods, booze, gag edibles and dare to eat stuff. Give your bar a surrealist element when you serve up some cold ones on this half pint beer glass. 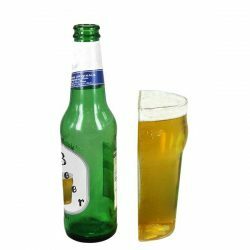 A novelty beer glass to create the illusion that the glass has been sliced half into half pint glass but a slide change in angle makes it a normal glass. A perfect treat for your kids. 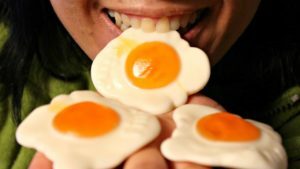 This highly delicious, chewy and juicy peach flavored gummy candy comes in the shape of fried eggs. Gummy fried eggs candy is actually a whole gummy candy. It could be the best Christmas treat to your kids. 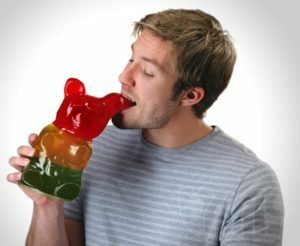 This multi-flavored giant gummy bear is a whopping 51 servings of mouthwatering sweetness. Having three flavors in a single gummy bear blue raspberry, orange, and cherry takes gummy deliciousness to a whole new level. Weight 5 pounds approx. Take a bite out of this Giant Gummy Gator with life-like details such as scales, eyes and gummy sharp teeth on this tasty treat. 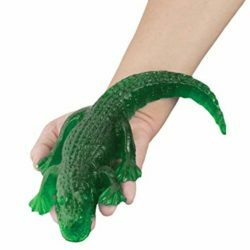 The Giant Gummy Gator weighs approximately 3/4 pound and is 11.5″ x 3.5″ x 1.25″. A perfect Christmas gift for kids and is loveable on any occasion. 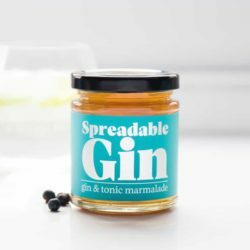 Propose a toast with this gin infused preserve which won’t give you a crippling hangover. This booze-infused preserve is a seriously versatile gourmet ingredient – things you can do with it spread it, drink it, bake with it, or gobble it straight out of the jar. All the alcohol is cooked off during the creation process. This bear is actually pretty cool and a perfect gift for any occasion. 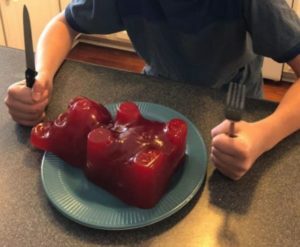 To satisfy your sugar craving, this cherry flavored giant gummy bear is equivalent to approximately 1,400 regular-sized gummy bears and larger than a football, this gummy bear is a beast! Weight approx 5 pounds. You can use Pickle, Nutella, Mango Chutney or Marmite but they will always miss out this one ingredient “Beer”. You heard that right! 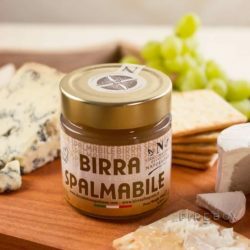 An edible and spreadable beer. Contain 40% beer, smooth and gooey texture with an intense hoppy scent. Not gonna replace your booze but can replace your cheese, use it on your toast and just chug it down. Another interesting gift for your taste buds. Not a big fan of messy baking? Perfect. This easy-to-use kit has fused two of life’s great joys into one mind-blowing delicacy – Beer Cookies! Simply add your own beer to the cookie mix and pop it in the oven. Your beer cookies will be ready to gobble just 15 minutes.